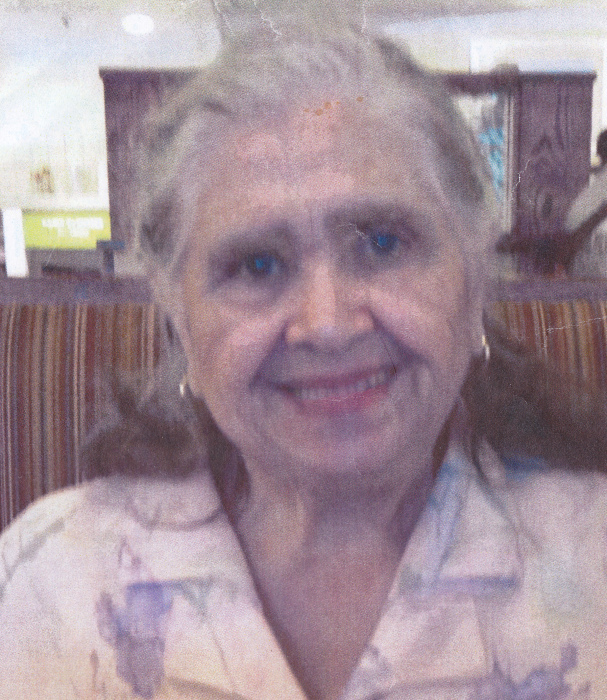 Olga Margarita Lozada Miller, 88, recently of Shaker Heights, Ohio. Born 10 September 1930 in San Juan, Puerto Rico, died peacefully 19 January 2019. Olga lived 48 years in the Bronx & in Hopewell Junction , New York as the beloved wife of the late Arnold James Miller. She remains the beloved mother of Nancy Krupczyn of Mooresville, North Carolina, Dorothie Haygood, the late Antonio, and the late Michael. A consummate, natural caregiver, she helped raise numerous children, including grandchildren and great grandchildren, all the while taking care of the sick and disabled. There will only be a brief private viewing prior to Olga leaving town for burial in New York. No gifts or flowers please.